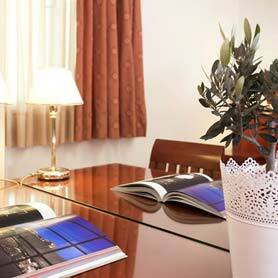 The Μanagement and Staff invite you to enjoy hospitable surroundings and all the pleasures of Athens within easy reach. 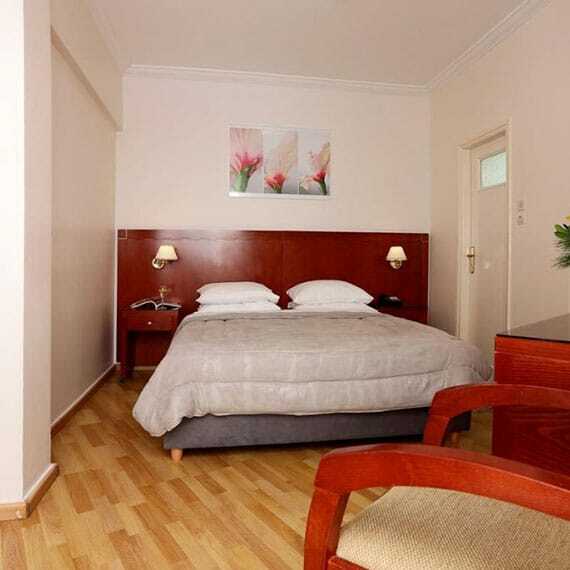 In Hotel Attalos our aim is to provide quality accommodation with high standards of comfort and cleanliness. Every morning our hotel guests can enjoy a delicious breakfast consisting of natural flavors and some of your favorite traditional recipes. The Attalos Hotel, situated in the historic district of Athens, has a history of its own. With its tradition of classic, comfortable accommodation. The 3-star Hotel Attalos is located in the historic center of Athens, and has established its own history and has been internationally recognized as “Your Home away from Home, in the heart of Athens. The 78 rooms have all modern conveniences. 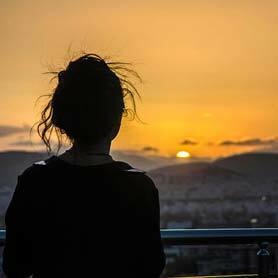 The roof garden / bar of the hotel offers the ideal setting to enjoy the magnificent views of the Acropolis , the Lycabettus and a panoramic view across Athens. Attalos Hotel invites you to enjoy a pleasant stay and discover the beauties of Athens while having an easy access to them. It is located just three minutes from Monastiraki, Psiri , Ermou and within walking distance to the Acropolis, the Ancient Agora and Plaka. 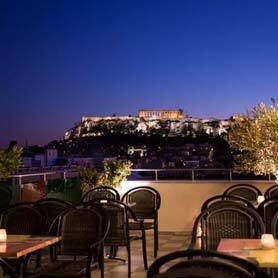 Except for that, it is right in the heart of Athens nightlife with many restaurants, bars and clubs in the same area. 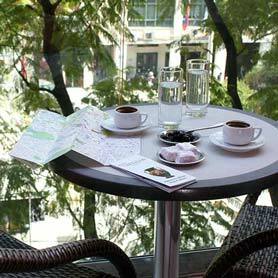 Whether you are in town for business or pleasure, Hotel Attalos, will become your base in Athens.